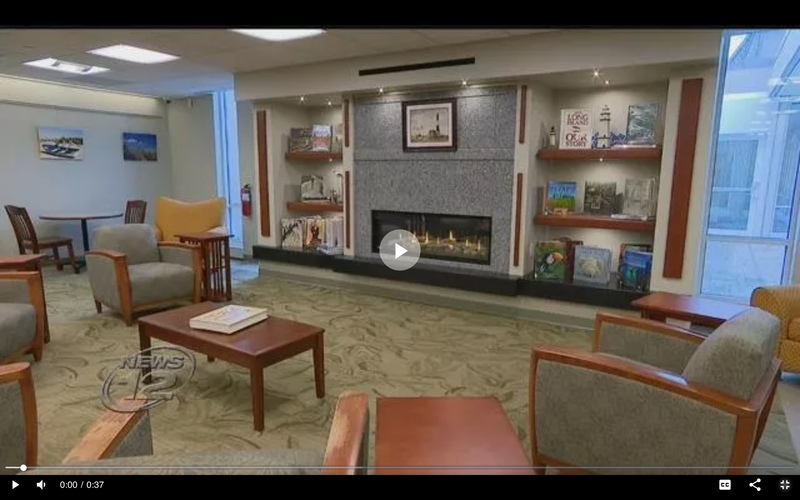 The West Islip Public Library renovation is part of PCAP’s ongoing commitment to transform Long Island libraries and provide local residents with modern and functional community centers. In addition to West Islip Public Library, PCAP has also worked with Islip Public Library, creating a public garden terrace to enhance their community space. As information increasingly becomes more digitized, libraries across Long Island are reimagining themselves as community and event centers. PCAP is proud to be part of this wonderful community project. The mission of our architecture firm is to produce healthy buildings that advance the human condition and better their surroundings, environmentally, economically, and socially. We can think of no better way to advance society than to bring more people to their local libraries.